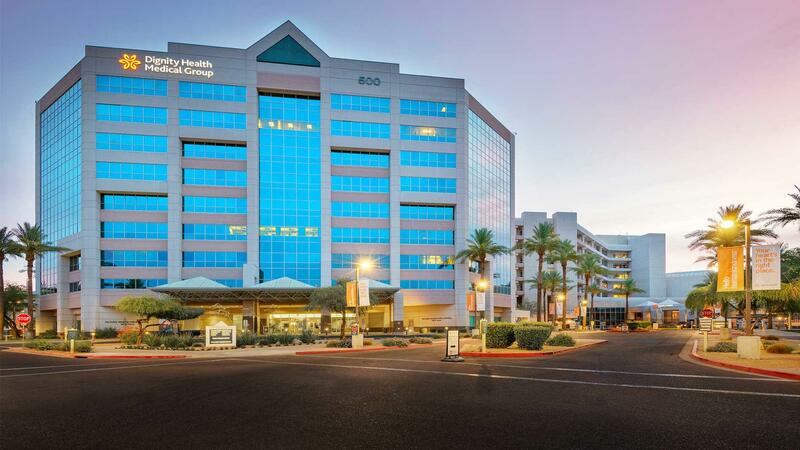 Dignity Health Medical Group Orthopedics and Plastic Surgery - Chandler Regional is a medical group that offers many services, including total joint replacement surgery, foot and ankle surgery, and shoulder and elbow surgery. Visit Dignity Health Medical Group Orthopedics and Plastic Surgery - Chandler Regional located at 485 S Dobson Rd, Chandler, AZ. This Chandler medical group is one of the best in Arizona. As part of the Dignity Health network, Dignity Health Medical Group Orthopedics and Plastic Surgery - Chandler Regional is dedicated to delivering high quality, compassionate care and access to Chandler and nearby communities.